Among the many comprehensive and efficient professional cleaning services that Carpet Cleaning Luton offers, our Oven cleaning in Luton solutions stand out for the simple reason of their functionality. It does not matter whether you are a domestic or a commercial client, you can make use of our offer and anticipate optimal results on a good price that are going to last. 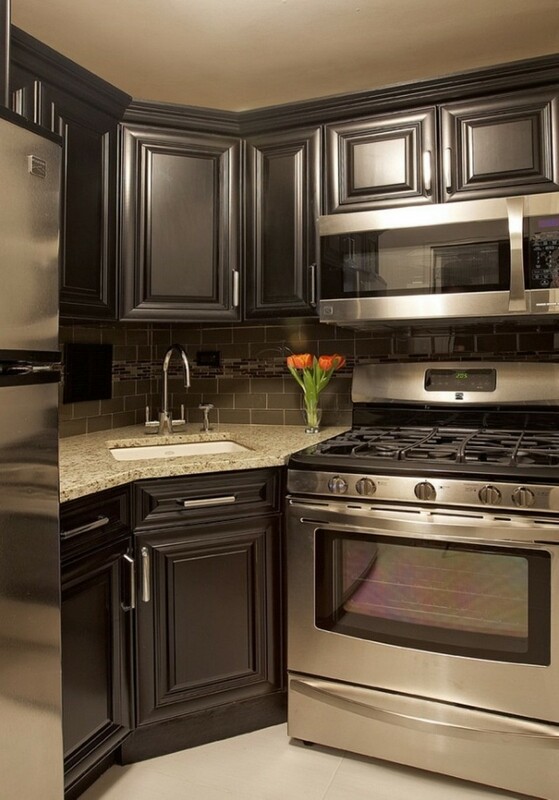 Restaurants and other commercial kitchens, including those of schools and hospitals. We offer a very comprehensive commercial oven cleaning in Luton service that is up to the highest industry standards. Improve the hygiene at your facility by having our experts wipe every surface clean using trusted methods and equipment. Immediate results delivered on schedule entirely considered with the requirements of your operation are guaranteed. In order to do our job really well, at Carpet Cleaning Luton we have gathered a team consisting of some of the best professional cleaners in Luton. We are talking about people who never seize learning new things about the industry. They possess intimate knowledge of every aspect of their profession and the passion to become better and better at what they do. This, combined with the very well balanced methods and the powerful equipment they use, guarantees that you are going to get the best treatment for the value of your money imaginable. 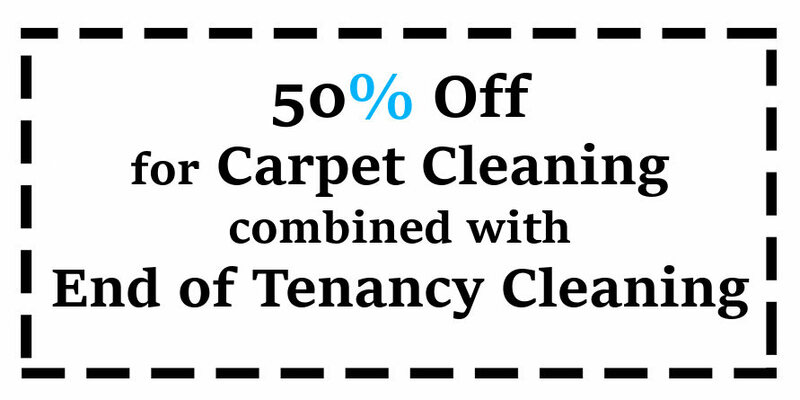 There is no logical reason not to get in touch with Carpet Cleaning Luton and make a reservation. 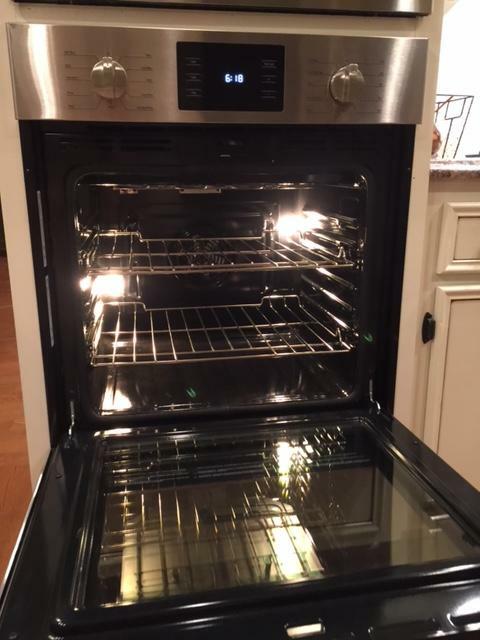 Specialists advice that you use a professional oven cleaning service once every couple of months, because afterwards it is much easier to maintain your cooking appliances clean and degreased. Contact our around the clock customer support operators for further information on the ways in which we do oven cleaning in Luton, as well as for booking and the provision of an individually tailored free no obligation quote for the service you are going to receive from us, even for house cleaning. We are available both over the phone and via email, through the contact form on this website. We are looking forward to your call.